I can never resist a bench. In fact I may have started collecting photos of these. 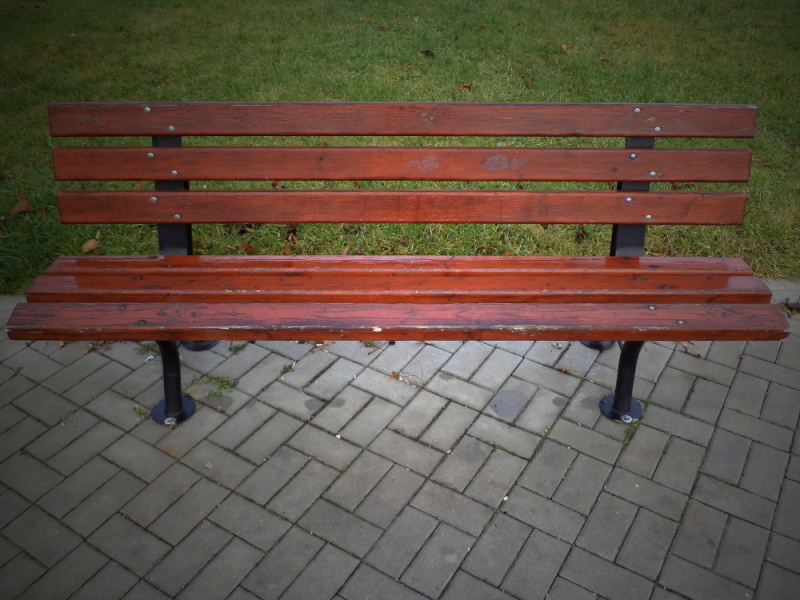 You have so many pictures of benches here that I am even starting to question my sense of deja vu: have you taken the picture of this bench before,or is it simply similar to one of the many benches whose photos you’ve shared here?